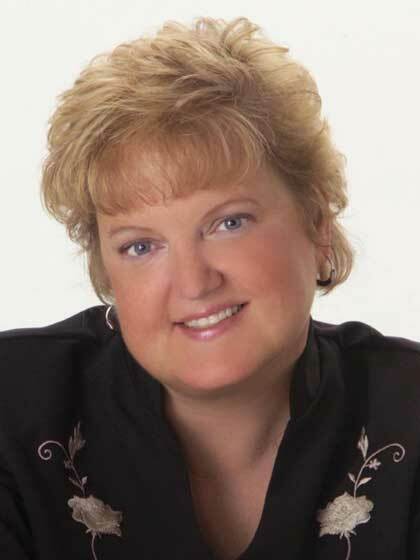 Cindy Kenney is an award-winning author, editor, international speaker, and seminar leader. She served as senior managing editor and writer for Big Idea Productions (VeggieTales) for eight years before working as the publishing director for Exclaim Entertainment. To date, Cindy has published more than sixty books, as well as numerous curriculum programs, articles, scripts, lyrics, and more. Cindy received the 2005 Editor of the Year award from the Christian Writers Association, a 2004 Gold Medallion for The Mess Detectives, and a Gold Medallion nomination for God Loves You Very Much.Cindy's VeggieTales Bible Storybook was selected as one of the top five children's books by the Christian Booksellers Convention in 2006. Cindy resides in the Chicago area with her husband and two boys.